Please call the hotel directly at 1-877-285-6150, and ask for the Reservations department or click here to book now. When speaking to the Agent, please reference the group name “Chief Experience Officer Exchange” to receive the discounted group rate of $199.00 + tax/resort fee per night. 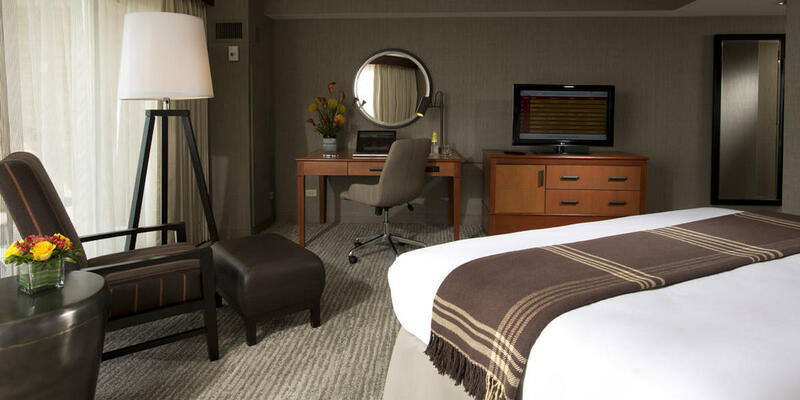 Eaglewood Resort & Spa offers 295 spacious guest rooms and suites and 37,000 square feet of meeting and event space. 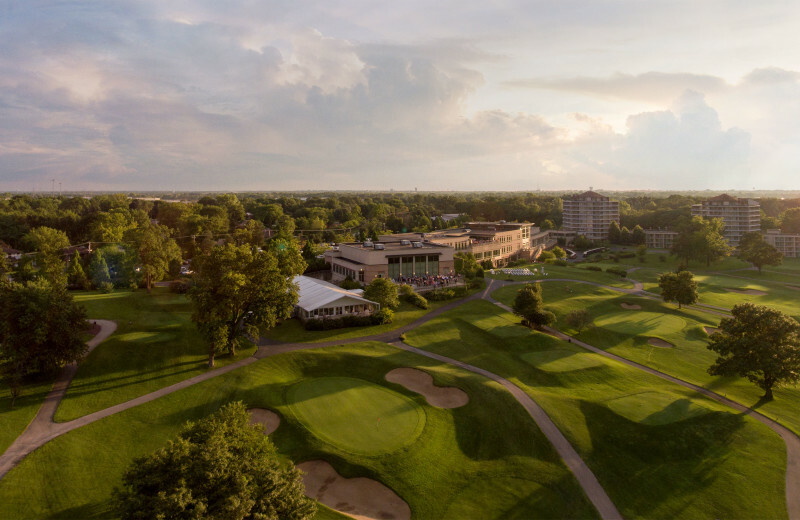 This exceptional Midwest resort is ideal for a variety of events, from high impact corporate conferences to professional association meetings to grand wedding celebrations. Located northwest of Chicago in Itasca, Illinois, Eaglewood is a unique Midwest destination that caters to spa goers, golfers, fun loving couples looking for a romantic getaway, and families seeking a nearby destination with exciting activities. This Midwest resort is highly inspired by nature, as well as the legendary work of Frank Lloyd Wright, who is known for his Prairie Path style architecture throughout the Chicagoland area. Guests experience interior spaces that capture the essence of its beautiful surroundings, with naturally lit meeting and guest rooms overlooking the remarkable 18-hole golf course. Please note: IQPC will never recommend, approve or appoint any third party rooming service to act on our behalf. Please be extremely wary if you are approached by any such companies. We will always endeavour to negotiate the best available rates for you so please use the Hotel’s website link provided. IQPC has been made aware that a service provider called Exhibition Housing Management has contacted a number of individuals who are attending this event, quoting the event, to offer hotel reservation services. Please note that Exhibition Housing Management does not represent IQPC, nor have we authorized them to use our names or trademarks on information they send out to exhibitors. While we do not know enough about this third party’s intent, we recommend you reserve rooms with hotels listed on the conference web site. •	IQPC does not contract with any third party vendors to provide hotel reservation services. Any company saying or implying they are affiliated with the SSON event for this purpose is not being truthful, and they cannot offer you the terms IQPC has negotiated with the venue. •	If you receive a phone call from someone wanting to speak to the “tradeshow coordinator or the person who is handling this event that your company is attending,” it is a scam and they are not affiliated with IQPC. •	If someone emails you claiming to be from any exhibitor or operations department, and the email is not from an iqpc.com email address, do not share any information with them. The company is not affiliated with IQPC and it is a scam.